Byron is the Founder, Chairman, and CEO of Entertainment Studios, a global media company and a worldwide leader in the entertainment industry. 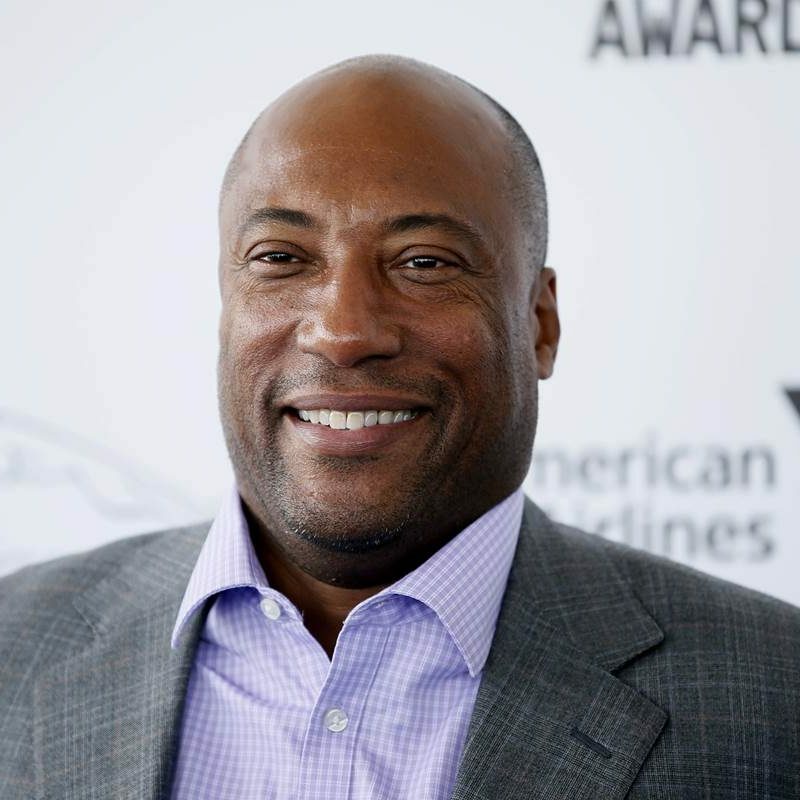 Mr. Allen’s entry into television production began in Los Angeles in 1993 when he founded his company with the launch of his first series, Entertainers With Byron Allen, a weekly, a one-hour series profiling the current stars of film and television. Entertainment Studios currently produces, distributes, and sells advertising for 38 television series, making it the largest independent producer/distributor of first-run syndicated programming for broadcast television globally. Allen became the first television entrepreneur to own six 24-Hour HD television net works offering over 40 series. In 2012, Allen launched his seventh cable net work, Justice Central. Allen further extended the scope of Entertainment Studios wit h the purchase of Freestyle Digital Media and Freestyle Releasing, a full-service, theatrical motion picture distribution company that specializes in representing independent companies, major studios, and mini-major studios for the purpose of exhibiting their films nationwide in theatrical release.